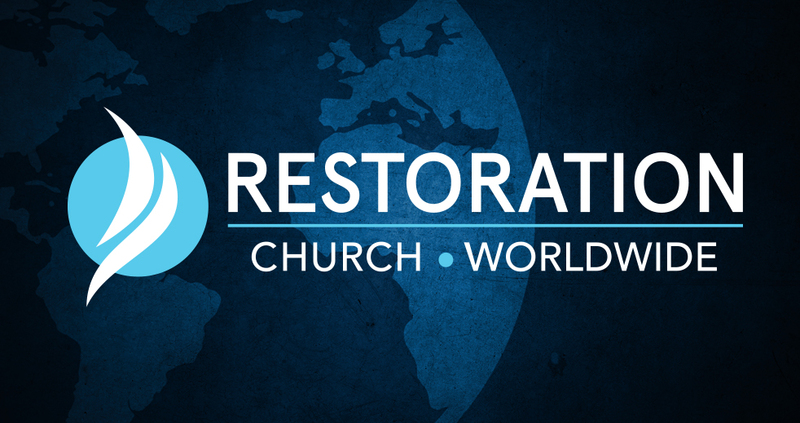 You might be asking, what is Restoration Worldwide? Where is Floris UMC live stream? Well, this is the Floris UMC worship service live streamed via the world wide web to bring our church to the entire world. So, if you are a regular live stream viewer, local or afar, or if you are here for the first time, welcome to Restoration Worldwide – This is Church®!